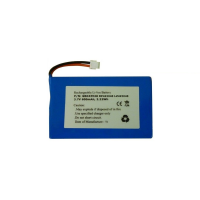 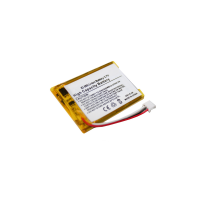 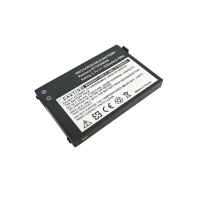 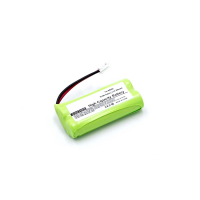 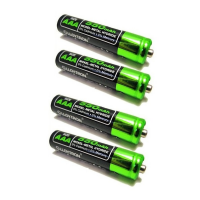 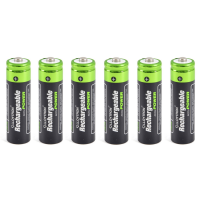 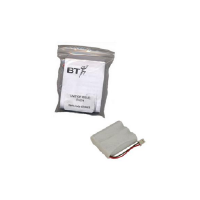 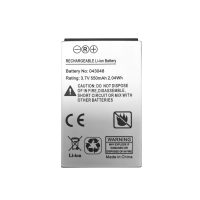 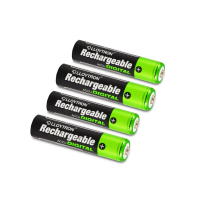 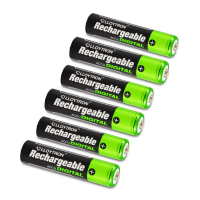 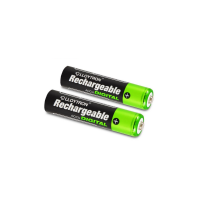 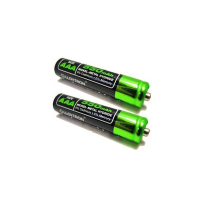 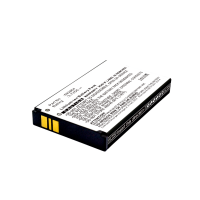 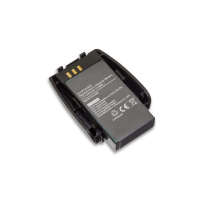 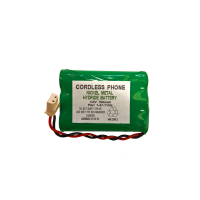 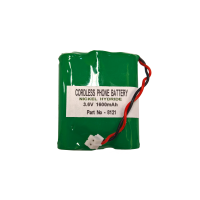 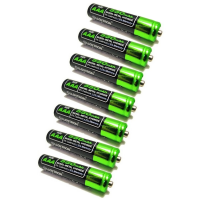 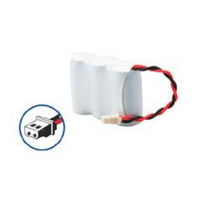 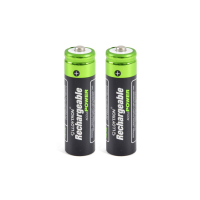 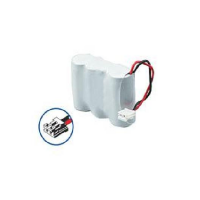 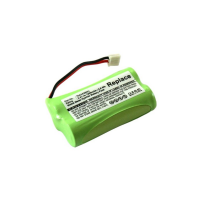 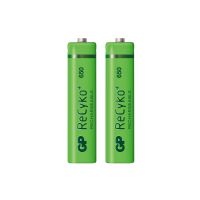 Older model products that originally were supplied with Ni-Cd (Nickel-Cadmium) batteries or battery packs have been replaced with Ni-MH (Nickel-Metal Hydride) batteries and battery packs. 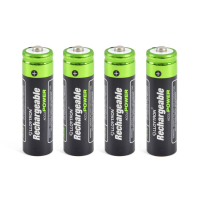 This is due to Ni-Cd batteries being made up of (what is now considered to be) toxic chemicals and are harmful to the environment if not disposed of properly (They need to be recycled and not discarded). 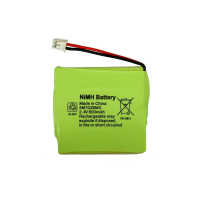 All products that originally came with Ni-Cd batteries will also be compatible with the newer Ni-MH batteries or battery packs.